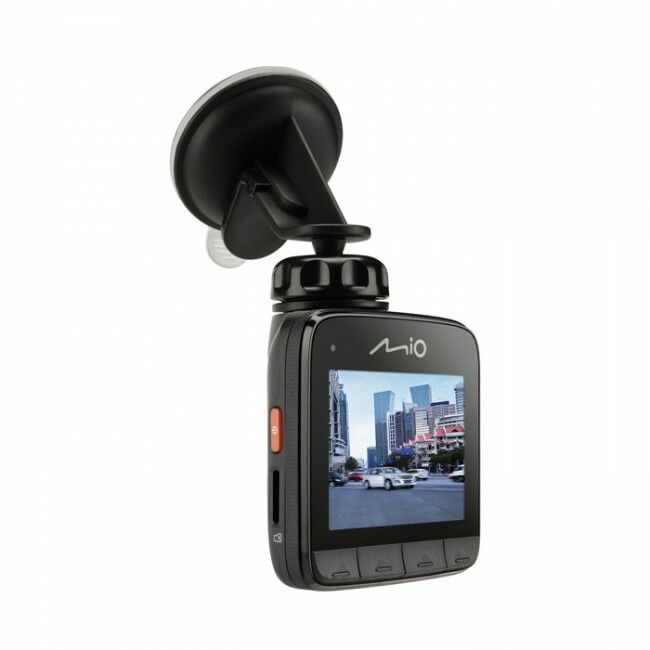 The MiVue 538 dash cam has an integrated GPS receiver that enables tracking of the routes covered: capturing the image, direction, speed and geographical coordinates and then synchronising them with Google Maps. Additionally, the MiVue 538 comes with a revolving mounting cradle that allows you to position the video camera in any direction. Please note that this camera does not come with an SD card inside the box. The MiVue range is very wide so we have selected key models to help make it easier to choose. If you are interested in an alternative model that isn't displayed, please contact us here. Full HD quality video at 30fps. 130° wide angle lens with a CMOS sensor. GPS maps for speed and location tracking. G-shock sensor to detect sudden and severe movement. Parking mode for protection when parked. MicroSD cards up to 32GB. Track your position wherever you go. 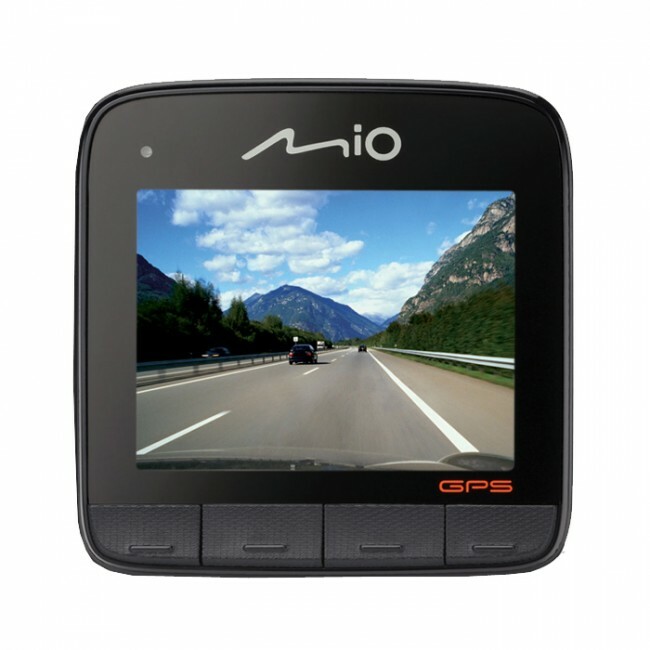 The built-in highly sensitivity GPS receiver automatically records your driving information in the video, including speed, altitude, longitude, latitude & heading. Display the location on Google Maps™ when you playback the video. The MiVue™ 538 has a F1.8 lens, so it let’s more light in. This results in brighter and clearer videos, even in low light conditions. 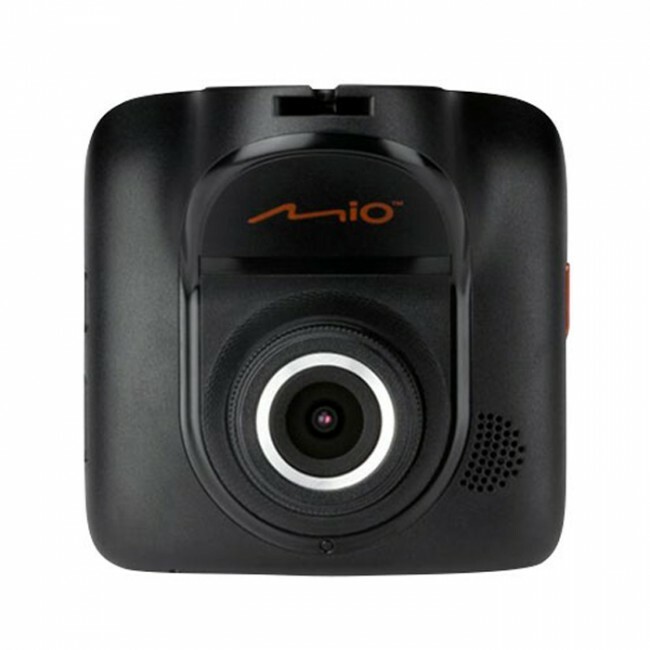 Wide-angle camera with 130° view angle without blind spot. Your eyewitness for capturing everything that happens on the road. The 130 degree wide-angle camera records smooth, 1080p HD videos with the latest H.264 technology for capturing details at a smaller file size. Record critical moments with the Event Recording Mode. When the 3-axis G-Ssensor detects an event of sudden changes in motion, MiVue instantly saves a protected files for future analysis. Note: For parking mode to be effective over sustained periods the camera requires a continuous electrical feed while the ignition is turned off. 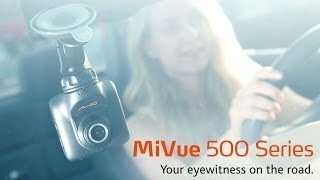 See the compatible Mi-Witness Smart Power and BlackVue Power Magic kits. * Unless otherwise stated in the product description, can you play the videos back and copy them onto all major operating systems including Windows, Mac OS X, and Linux. Some cameras come bundled with extra software which also allow you to play the videos back, edit camera settings, view the location on a map, and view g-sensor data. This software may not be compatible with all operating systems so make sure it's compatible first. How does the parking mode work? Wouldn't the car always have to be on or require some kind of access to power? If I were to leave my vehicle alone for a week unattended, it would still be able record & motion detect whatever comes across?